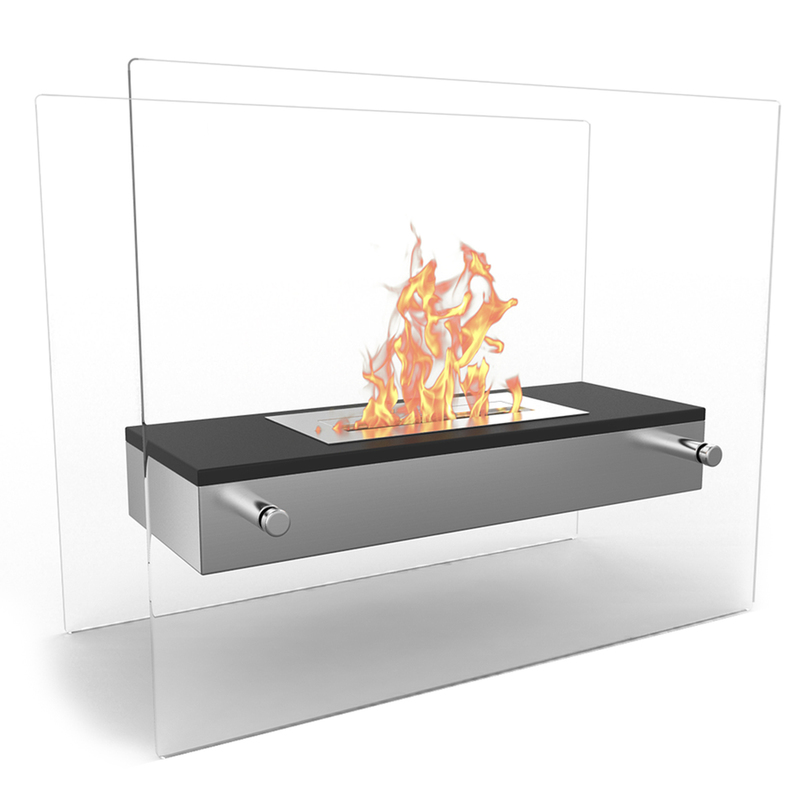 The Vista bio ethanol tabletop fireplace provides a stunning visual effect when placed at a distance for those warm summer nights, and a clean burning heat source when it gets a bit cooler. 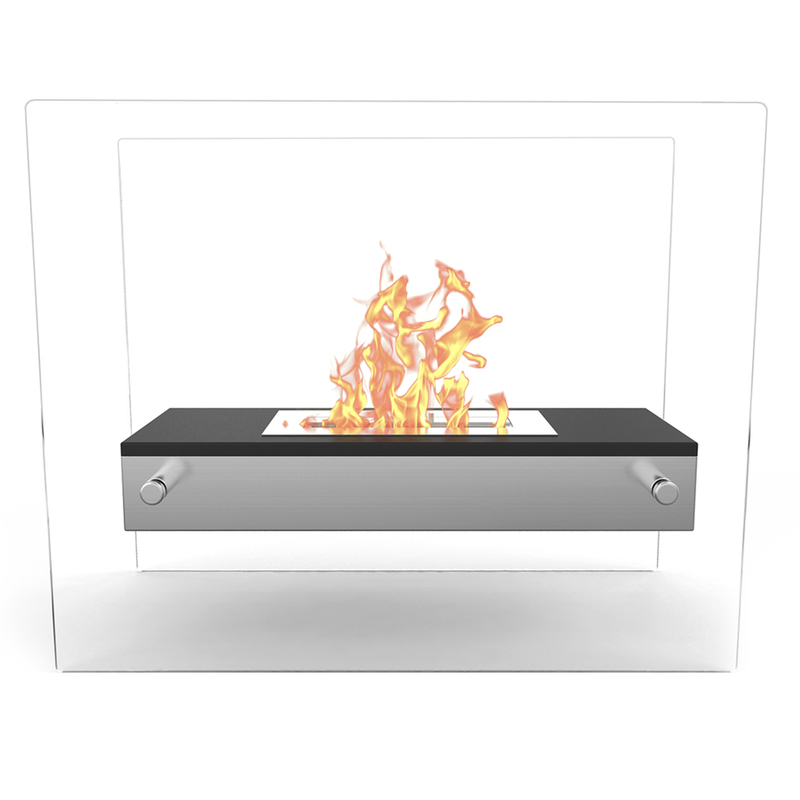 The Vista bio ethanol fireplace burns ethanol based fuel (not included) that is clean and odorless! 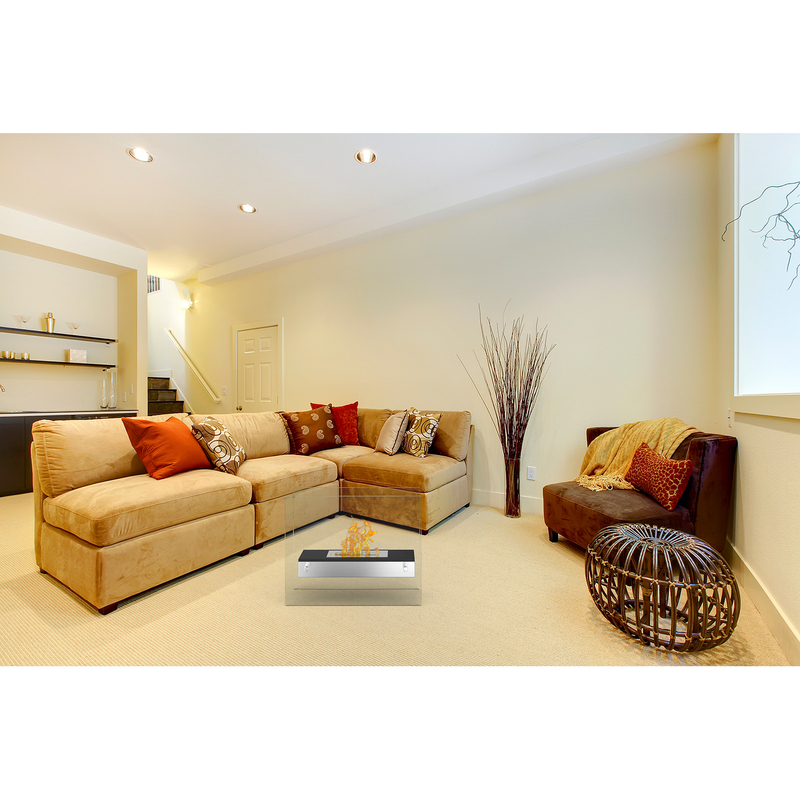 Because it uses ethanol fireplace fuel, you get the ambiance of a regular fire without the cleanup from debris of a wood burning fire. 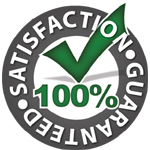 Requires no electric, gas, chimney or gel cans. Burns Regal Flame ventless ethanol fuel. everything as was described , very please with my order. Looks beautiful on my back porch, recommending these to my friends!